Welcome to Musical Monday when we bring you fun songs with diamonds, jewelry, gemstones or precious metals in the title or lyrics. 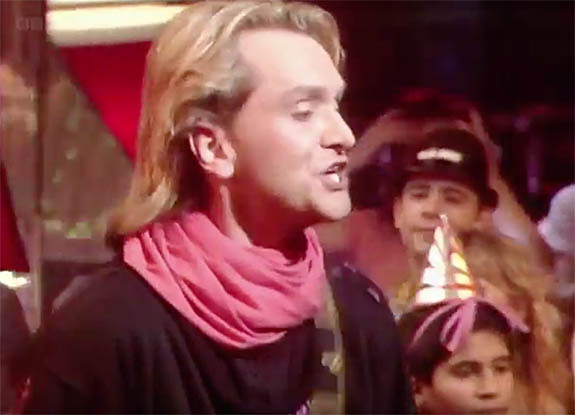 In 1984, British band Wang Chung helped define a generation with its international hit “Dance Hall Days.” The song put a New Wave timestamp on a slew of popular movies and is memorable for lead singer/composer Jack Hues' "hallucinogenic" reference to amethyst and sapphires in the final verse. The purple gem is, of course, the official birthstone for February. Of course the rich pruple tones of amethyst make it a popular gemstone with many people regardless of their birth month.